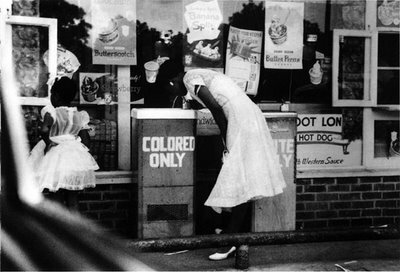 Gordon Parks was born 100 years ago this year (he died in 2006). In honor of this milestone, the Schomburg Center for Research in Black Culture is exhibiting 100 photographs. Gordon Parks: 100 Moments celebrates a photographer who transformed the visual story of America with his ever-questioning lens, highlighting—in particular—the significance of Parks’s photographs from the early 1940s. 100 Moments focuses on Parks’s photographic practice of documenting African Americans in Harlem and Washington, D.C., during a pivotal time in U.S. history. These photographs were taken when both cities were going through significant changes—arising from post-WW II urban migration, the expansion of the black press, concern for children’s education, and entrenched segregation and economic discrimination. Gordon Parks’ photos from the 1940s captured all aspects of what it was like to be an African-American at the time, including the struggle for dignity against the sting of racism while acknowledging regular aspects of life such as kids playing. The photos serve as a stunning documentation and are emblematic of the everyday joys and sorrows of people in the 1940s. He captured what it was like to be an everyday citizen. Exhibition hours: Monday to Saturday, 10 am to 6 pm. 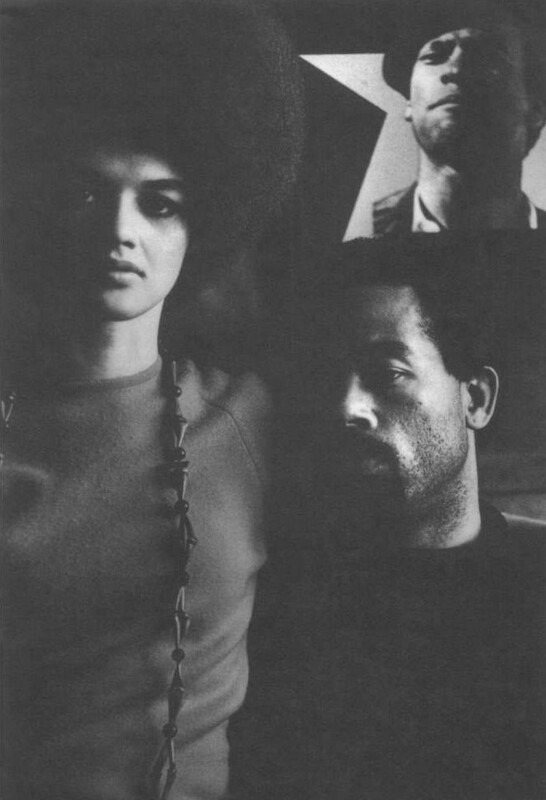 This entry was posted in Event and tagged architecture, arts, Black Culture, eldridge cleaver, Exhibition, Gordon Parks, Harlem, kathleen neal cleaver, New York, photography, schomburg center for research in black culture, travel. Bookmark the permalink.